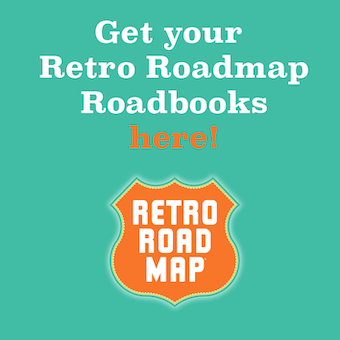 Happy Holidays Retro Roadmappers / Every Little Bit Helps in the New Year!  Hoping this missive from Mod Betty finds you with some downtime in this busy holiday season! This photo is one of my faves, as it is so simple but says so much, and I wanted to share it with you. This tree is in the window of Larry Buruschkin my/our tailor here in town. 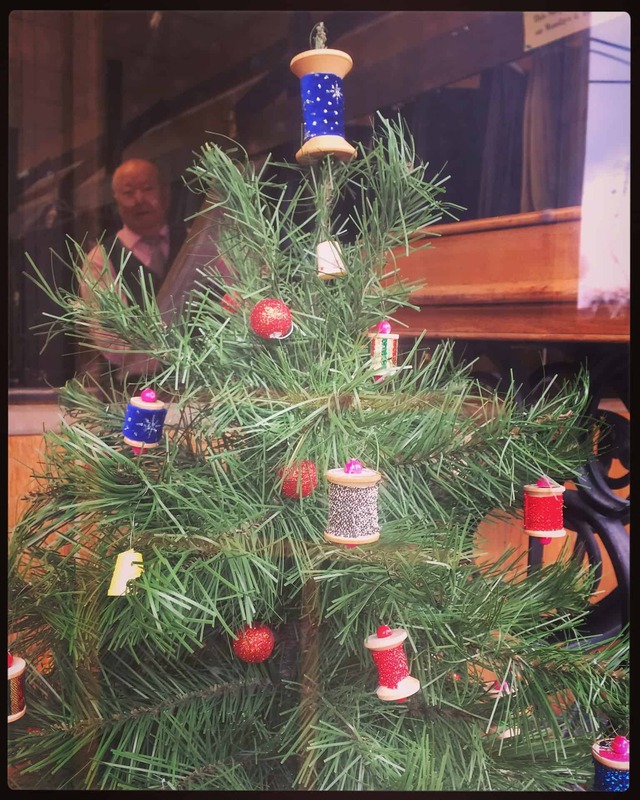 His wife made the decorations from old wooden thread spools (perfect for a tailor!) and you can see Larry peeking out from behind it. He’s been in business here over 60 years and they just don’t make ’em like him anymore. I often think of what shops will make me sad when they close, and Larry’s is one. So I stop by and let him know I appreciate him (and his handiwork with my clothes!) while he’s still here. We all know nothing and no place lasts forever, even though we wish it did. and what that means to the bigger picture? (and help keep them open)? artist, author or person (and help keep them in business)? OR do I go to chains just b/c it’s a habit or “convenient” or “cheaper”? Does the little bit that I save by going to the chains (or Amazon-!!) really make a difference to my life…? that I would be sad about if it closed? or did I just say I liked it, but never made an effort to visit and shop there? am I doing my part no matter how small that may seem? This is something I’m going to be more mindful of in the coming year, and I hope you’ll think about joining me. No matter how much money any of us has, we’ve all got power in our pocketbooks, so it’s good to think about where we can wield our power. Every little bit helps, and that help expands exponentially with every person who decides to make a difference in small simple ways. Here’s to a new year of discovering, visiting and doing our part to support cool vintage places!